DESCRIPTION Reno it, rent it or develop it! Great revenue property or development potential on this 50' lot in popular Killarney. This home features 3 bedrooms on the main floor, hardwood floors, and fresh paint. Illegal accommodation in the basement with 2 bedrooms and a large family room. Shared laundry and storage between basement and upstairs tenants. Fully enclosed, landscaped yard w/ double oversized garage. Zoning DC. 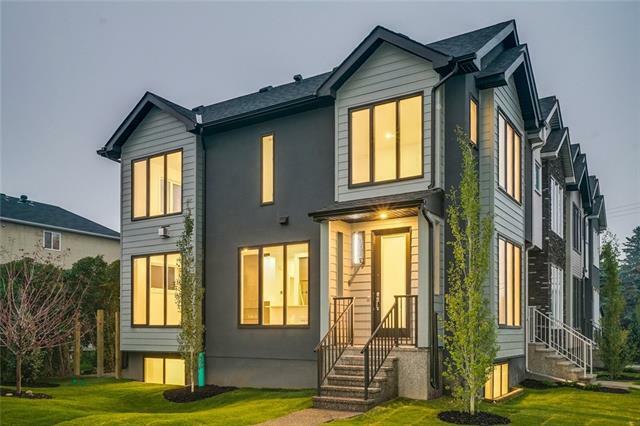 Great location close to Mardaloop shopping and restaurants, Richmond golf course, Crowchild Trail, and city transit! Property being sold in 'as is where is' condition. 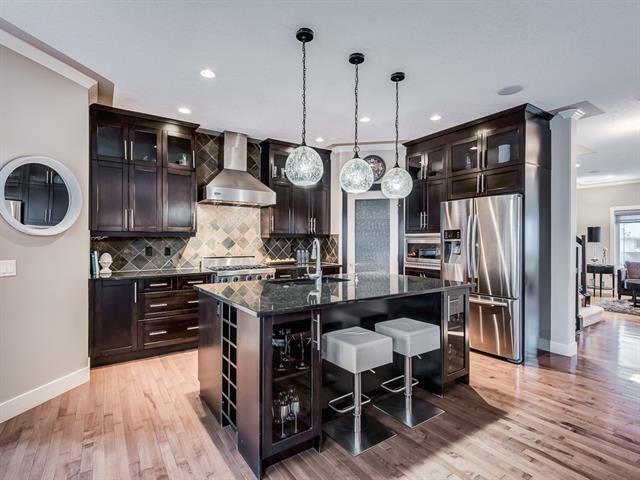 3410 Richmond RD Sw, Calgary, Alberta, MLS® C4238354 T3E 4N6 is a Detached, 5 bedrooms, 2 bathrooms, approximately 1,136 Sq. Ft. Listing price 529,900.00. This property was built in 1952.